WE GET THE JOB DONE – WHATEVER THE TIMESCALE – WHATEVER THE WEATHER. 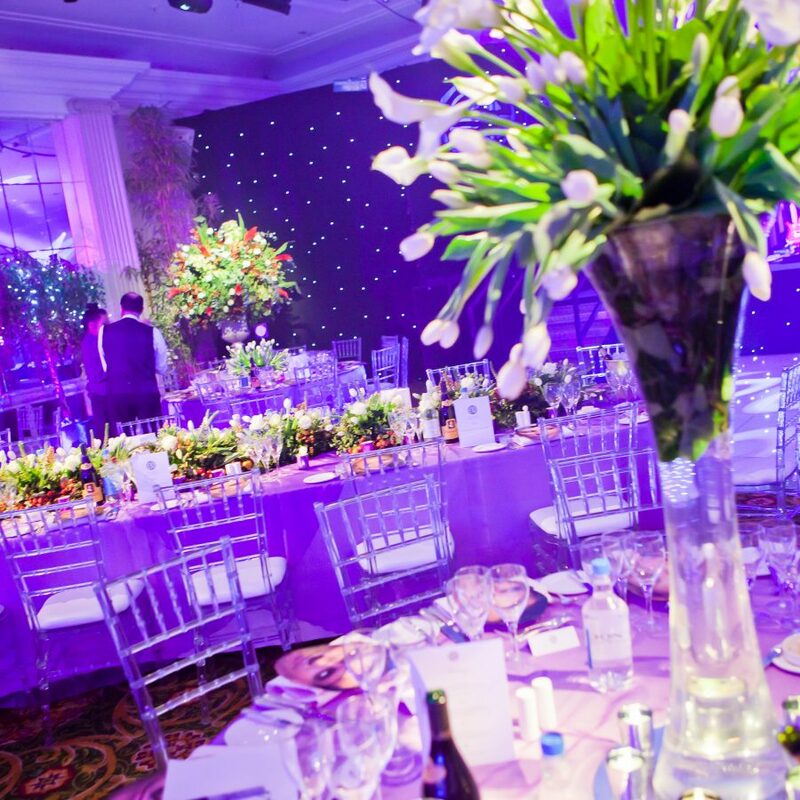 We look after and manage every aspect of the event build. 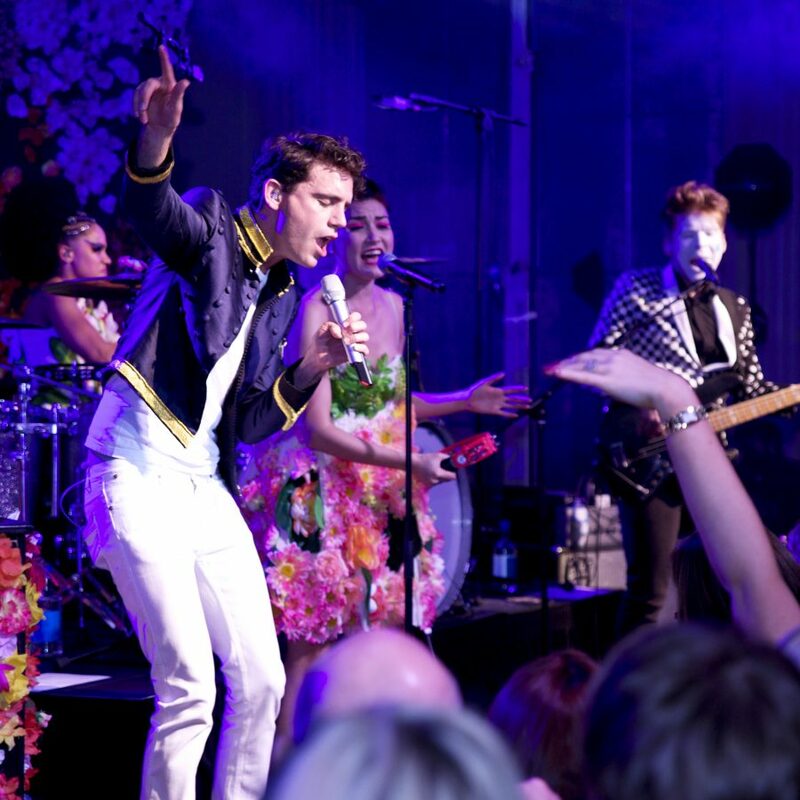 Live events are by their very nature prone to last minute changes….that is why you need an experienced event company that has the knowledge and resolve to deliver your event – no matter what. Nobody can predict the weather, but you can prepare for it…nobody can forsee motorway closures on the day of your event, but you can book a team that can overcome even the most adverse situations. 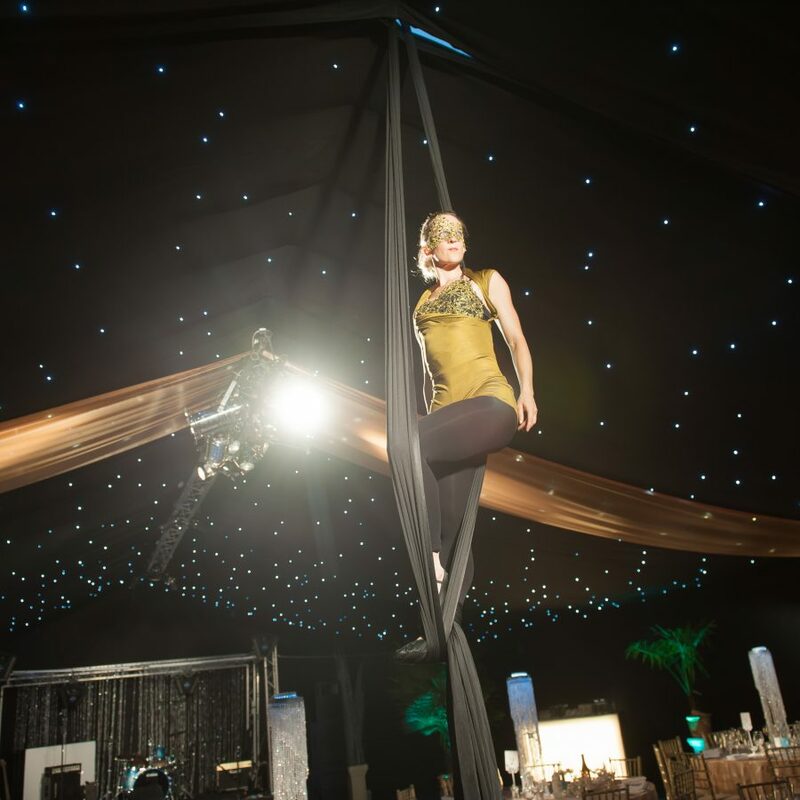 We produces extraordinary events in any environment, given any timescale. 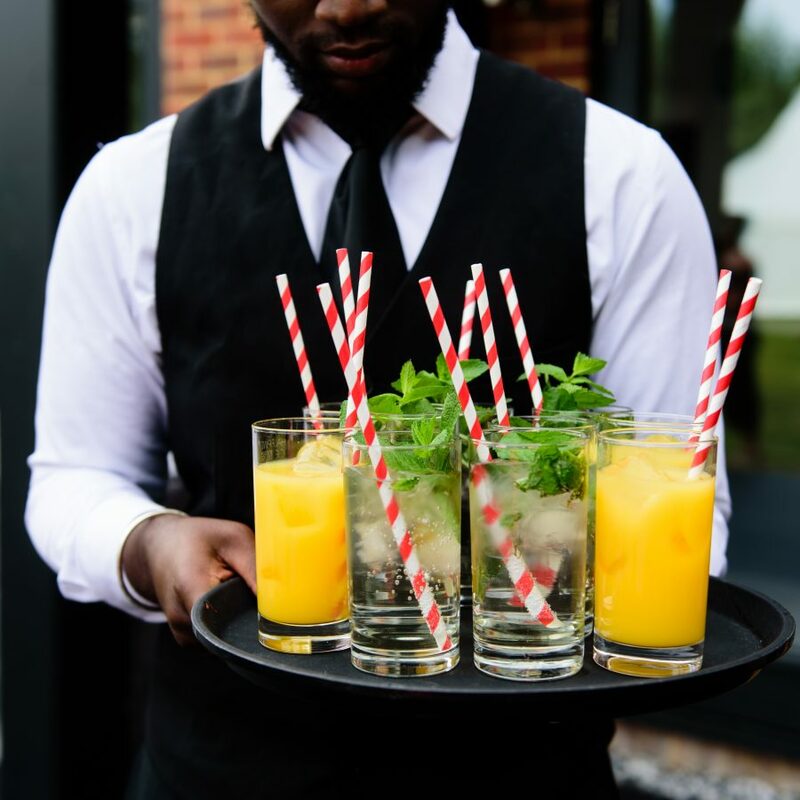 We plan every detail and ensure that all the services we supply are built in exactly the right order to facilitate the smooth running over your event. Your event deadline is absolute. You cannot move your event day for anything or anyone…And as such, getting the event logistics right is crucial. We build in contingency plans to ensure that everything runs to schedule. 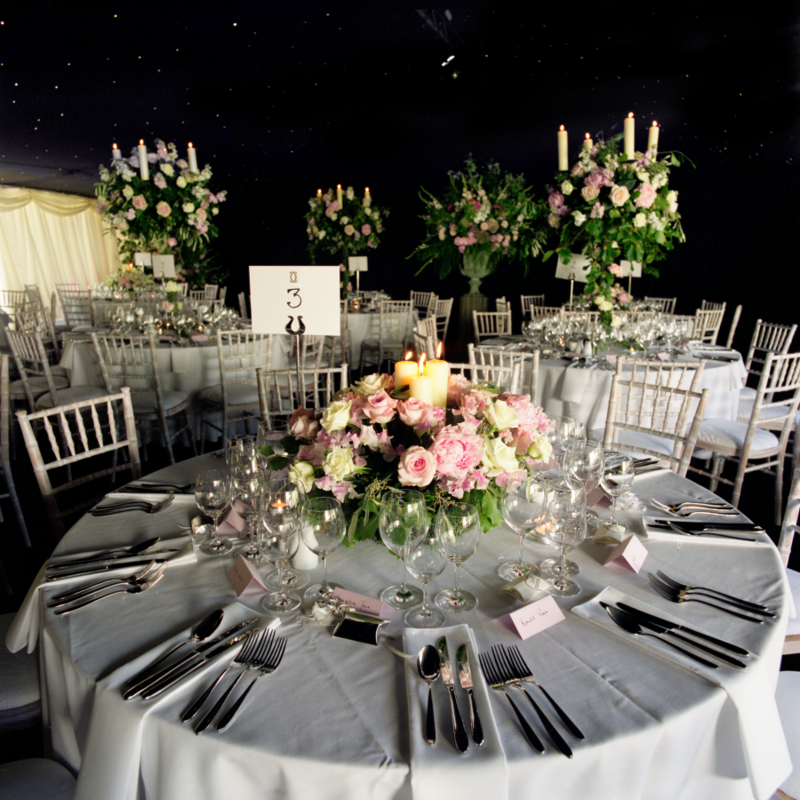 We have organised huge street parties with over 40,000 guests, operated sit down dinners in marquees for 1,300 guests and we often begin our event builds with just an empty park or field. 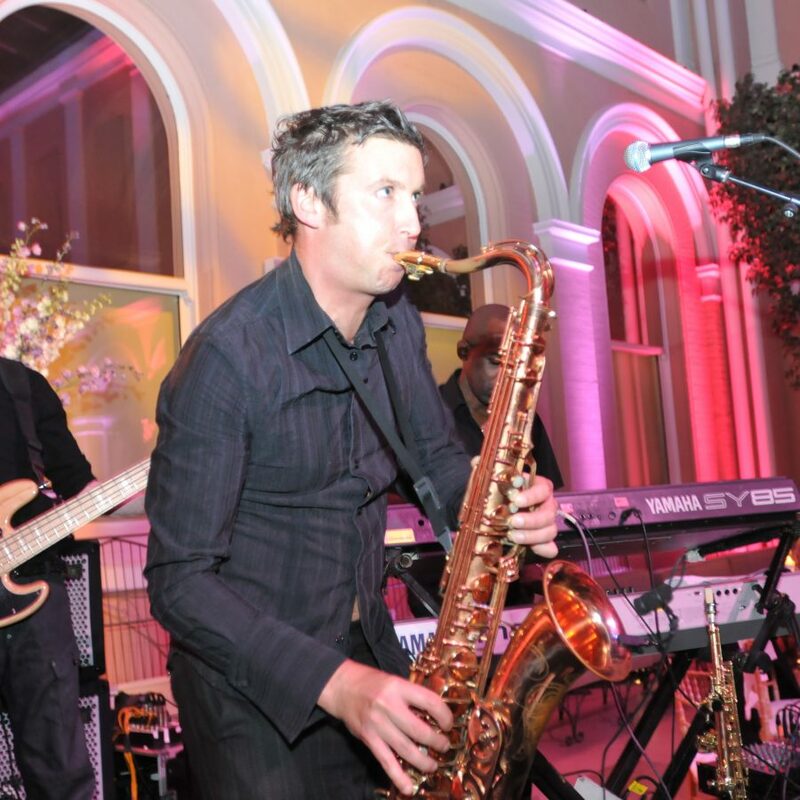 With our experience, we can provide an out of the box logistical solution for any event. 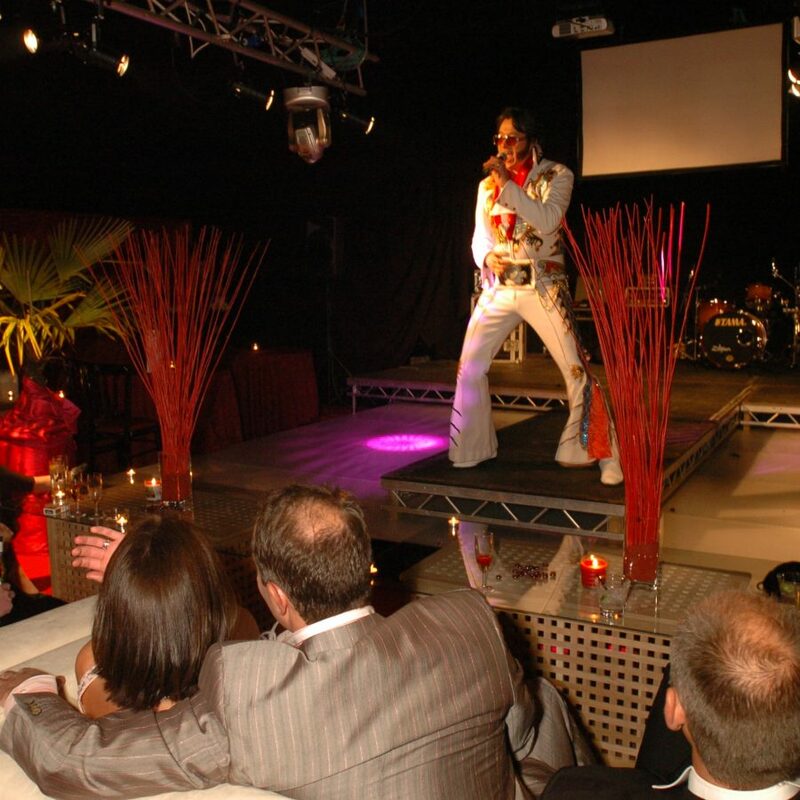 Relax, and let us take the strain – so you can feel like a guest at your own event. 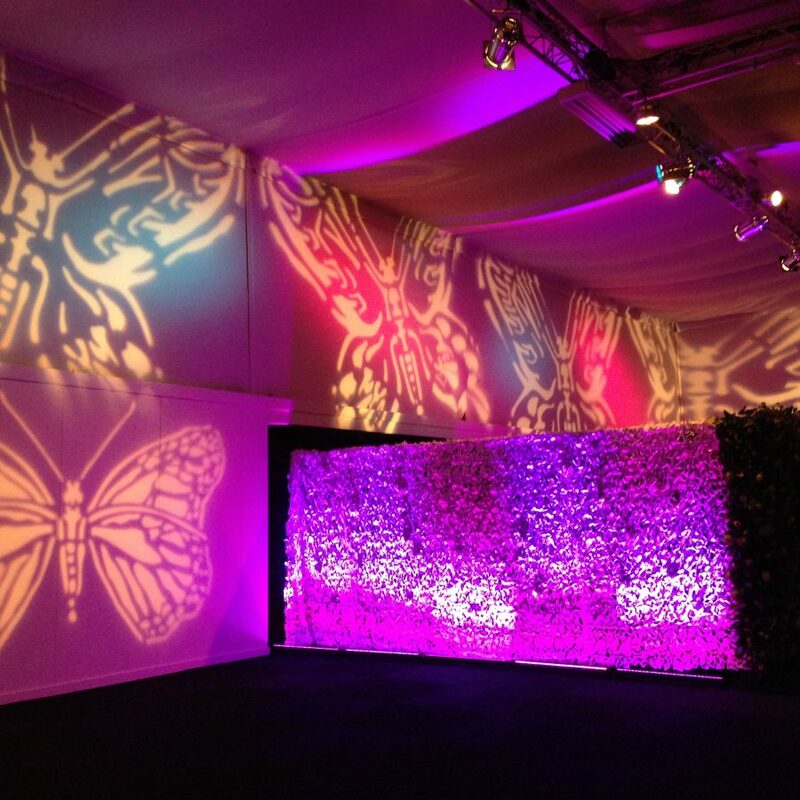 Our production planners and designers organise every element of each event build. From PAT tests and electrical diagnostics, to health & safety planning, risk assessments, and method statements. With large scale events, many of the props and themed elements are enormous, and require telehandlers and cranes to move into position. 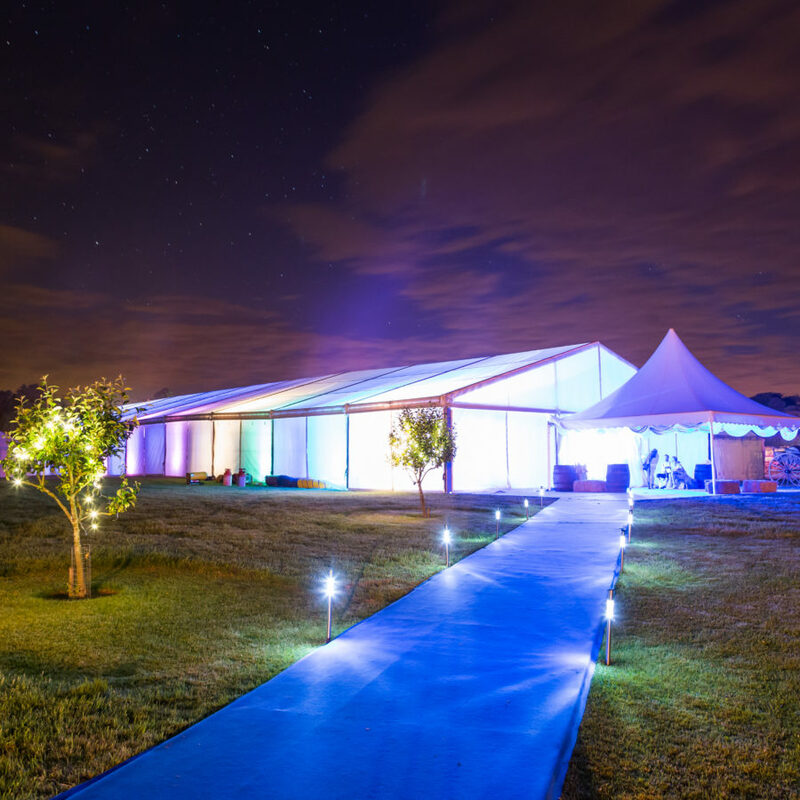 We carefully manage all the event logistics for these type of event builds. 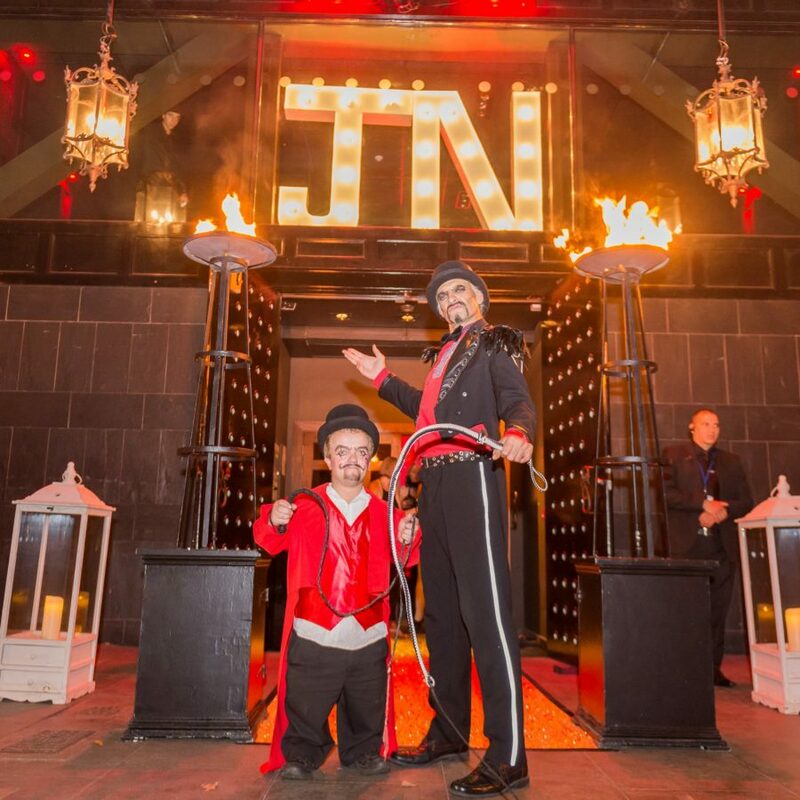 We take care of every aspect of your themed event build, ensuring that every prop and every themed structure is secured safely and professionally to maximise the effect for the event. 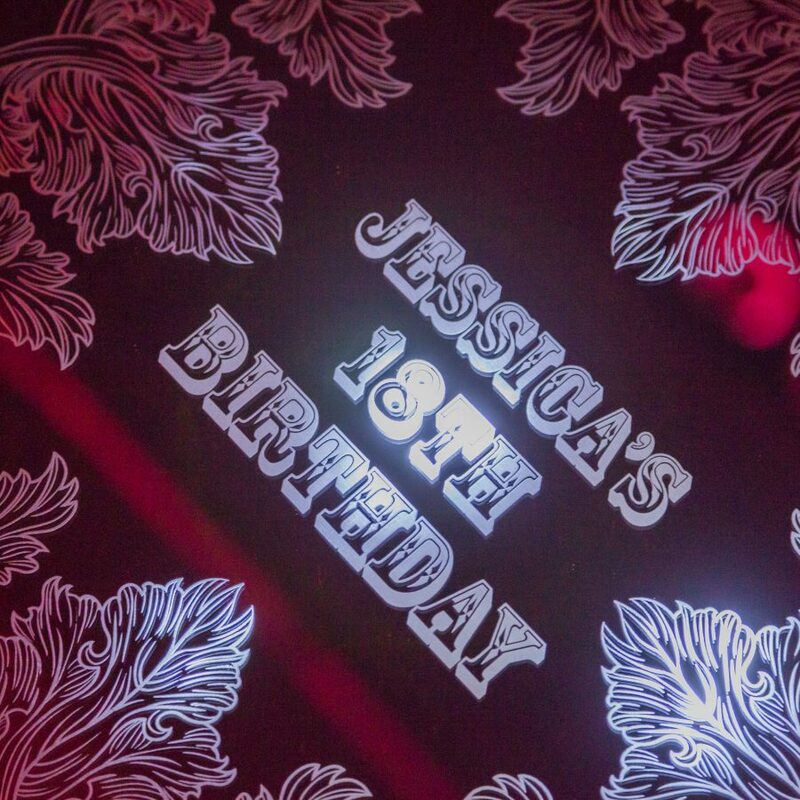 Our audio-visual services create spectacular sound and light shows. 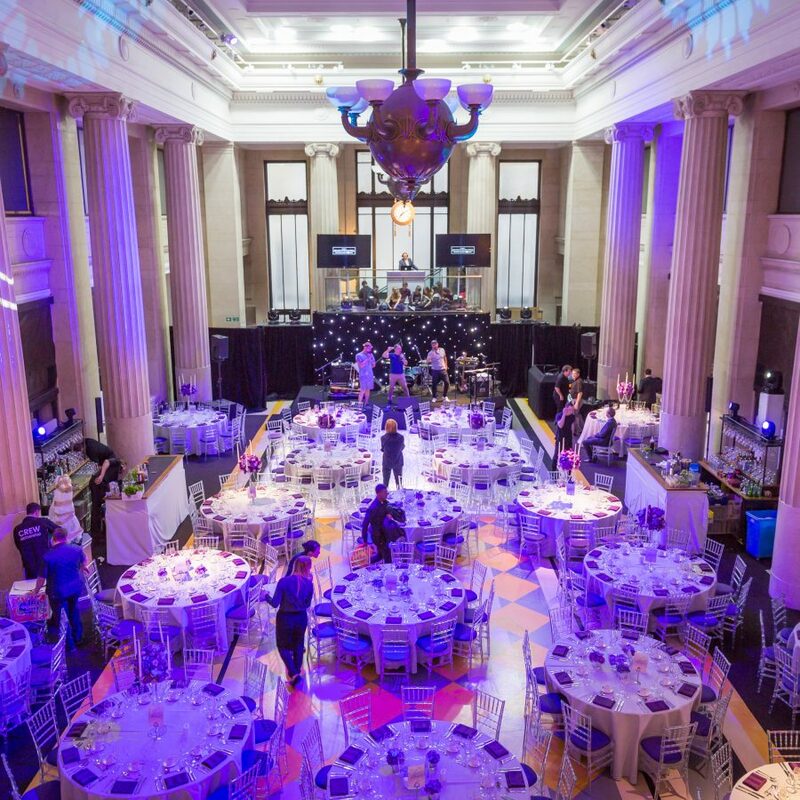 Whatever your event, whether it is your wedding, or whether you are hosting an award show, a conference or a private party – we co-ordinate all of the event logistics. All of our equipment is flight-cased and event-ready, which means we can roll the kit into venues at speed and set up fast. 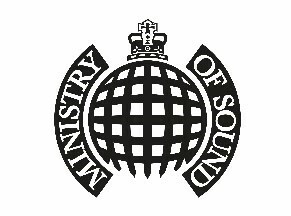 We only use the best brands, and most up to date AV equipment, to ensure your event is incredible from start to finish. We start building all of our fairground and festival sites after first conducting a detailed groundwork survey. 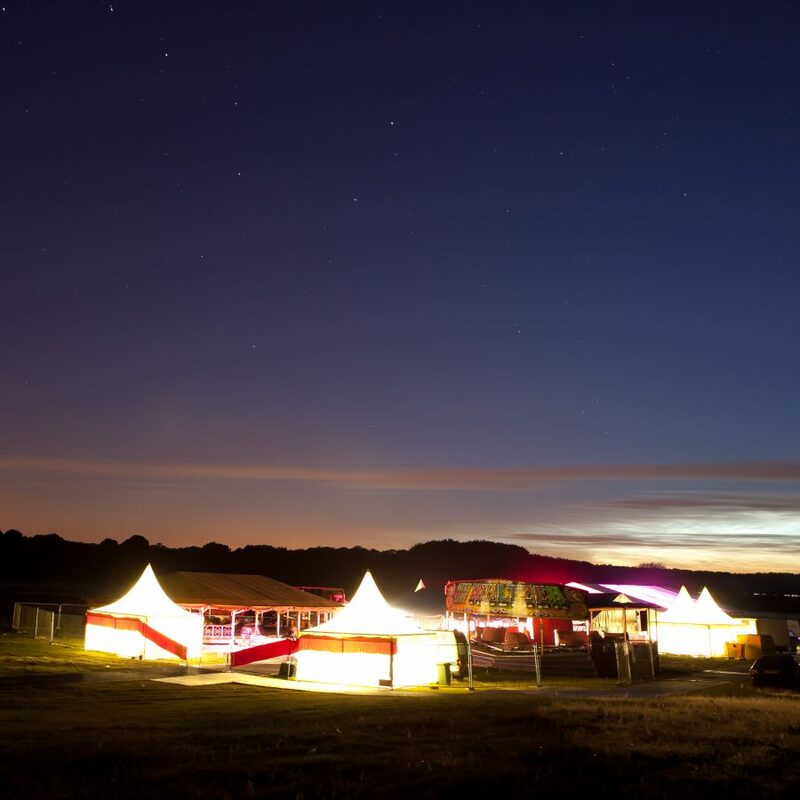 We provide complete event logistics for festivals and fairground builds. Because fairground equipment is so heavy and requires large turning circles to enter sites – we double check access and build trackway roads, to make sure that all of the fairground rides and festival equipment gets on site fast and efficiently. 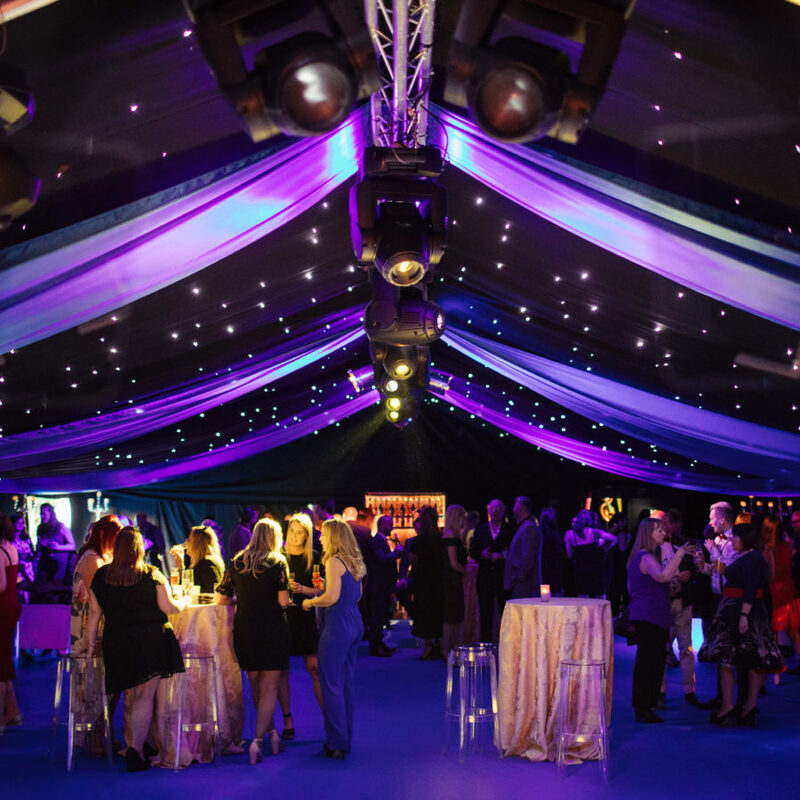 Large event sites, are effectively just the same as building sites, and whether you are building a themed set, a winter wonderland marquee, or the internal decorations inside a historical palace – the same logistical and health and safety rules must be adhered to. 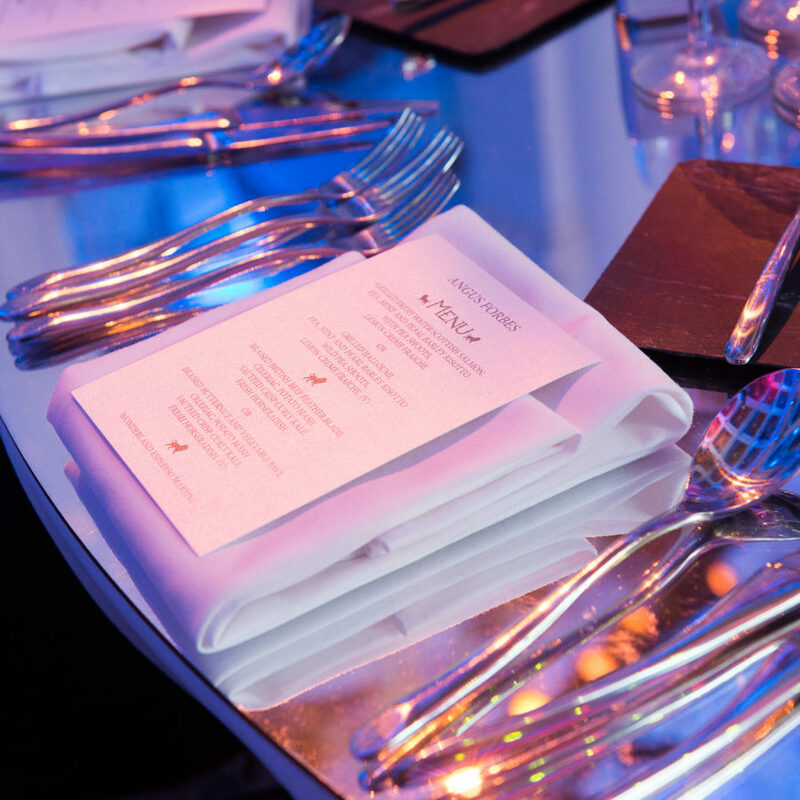 Whenever we are styling an event, we take care to plan each and every detail of the event logistics in advance. 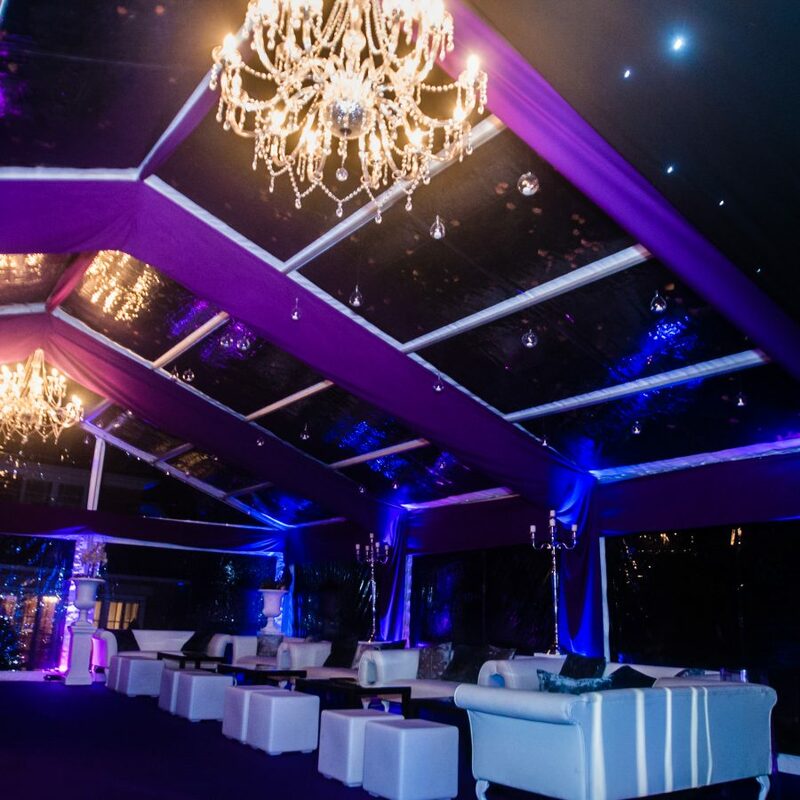 We plan exactly what each crew member is going to be unloading and constructing, so that your event not only looks amazing – but is built in a safe and timely manner.